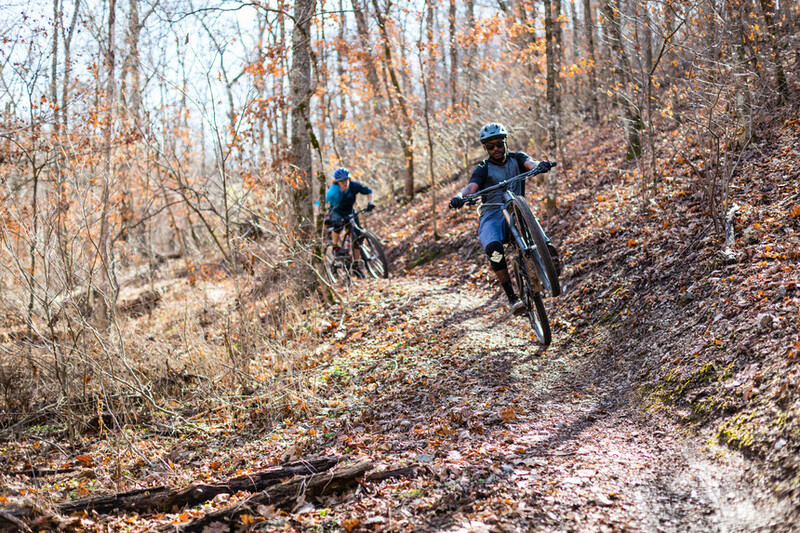 So, we’ve shown you our favorite mountain bikes from this year, but ripping singletrack requires a bit more than just a bike. That backpack, that jersey, even that helmet from a few years ago? Those could probably use an update. 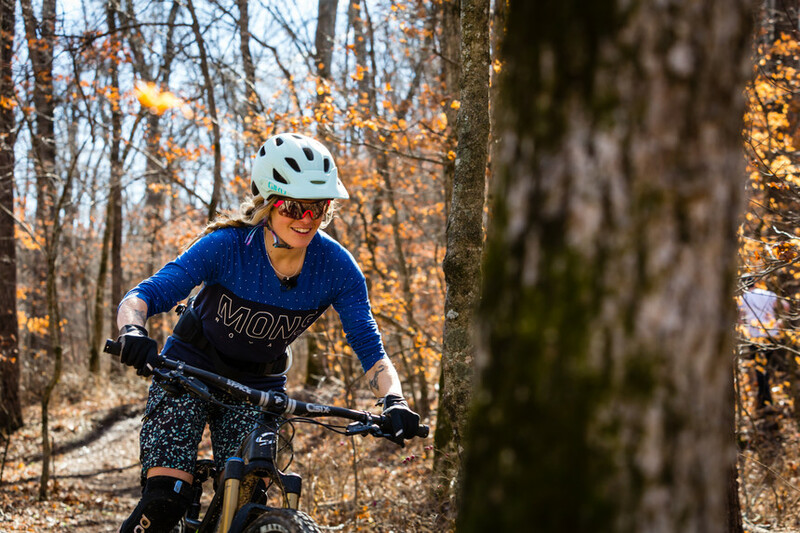 Check out a few of our favorite mountain bike apparel and accessories from TGR Tested 2018. Our six testers put these items through the wringer during our Bentonville test week, and here are their recommendations. 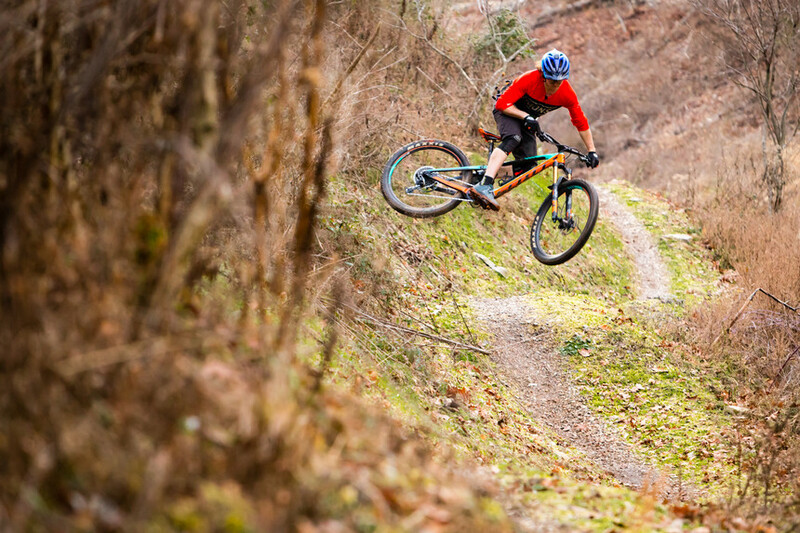 For a brand better known for its climbing, skiing, and surfing gear, Patagonia’s first real foray into the mountain bike world is impressive. 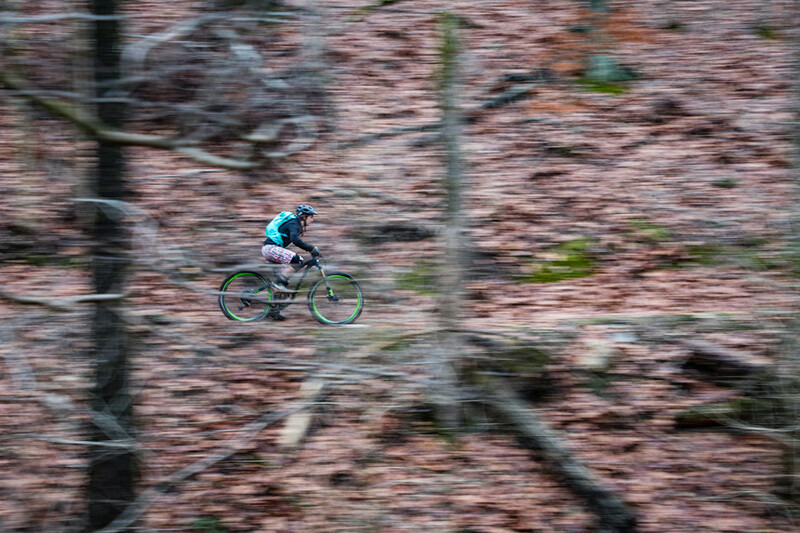 Using technology and lessons learned from their outerwear lines, Patagonia has created some of the most comfortable bike shorts and jerseys we’ve ever worn. 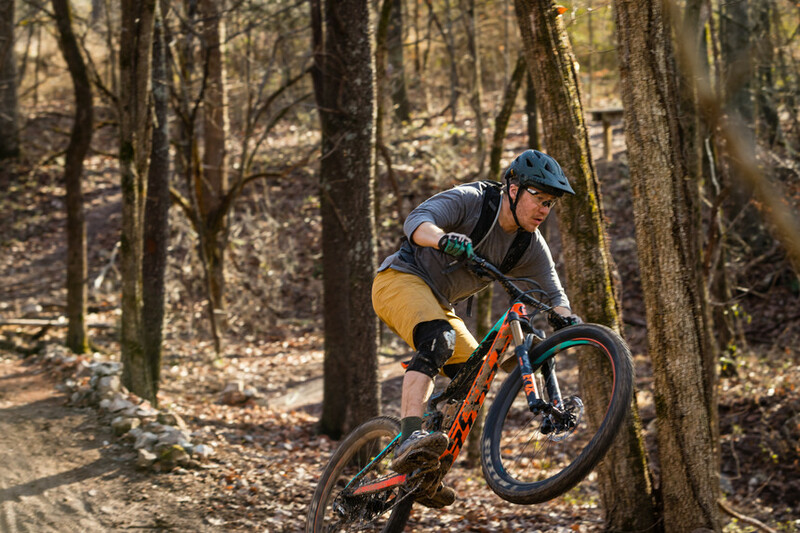 Check out the Men’s and Women’s Dirt Roamer Shorts, Endless Ride Liners, and Nine Trails Jerseys. Aren’t jerseys supposed to made of plastic? Mons Royale strongly disagrees, bringing Merino wool to the forefront with their line of mountain bike apparel. Offering some of the best temperature regulation, odor control (feel free to wear these jerseys for a whole week without washing), and next-to-skin comfort, Mons Royal hits the nail right on the head with the Women’s Phoenix and Men’s Redwood jerseys. Wear these all day on the trail, at night to the bar, or even as a baselayer when temperatures drop. This one’s for the girls. 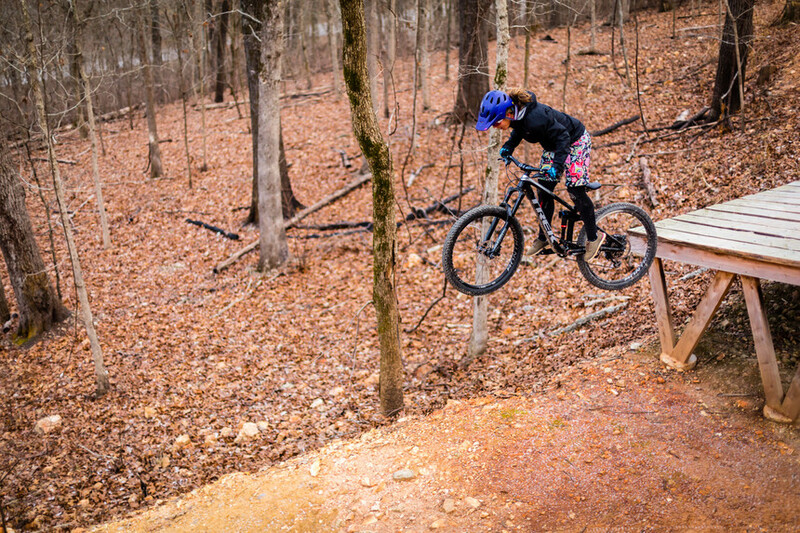 Shredly is in the game for one reason: make badass mountain bike apparel by women, for women. Our female testers loved the huge selection of unique prints on their bike shorts, which above all reminded them that mountain biking is meant to be fun and not covered in obnoxious logos. Take a look at their vast selection of short styles and jerseys and add a little color to your kit. Want to look good and rep your favorite brand in the business? Our testers were stoked on the dozens of styles of TGR hats and socks to rock in Bentonville. Check out the TGR Online Shop to pick out your favorite styles. Patagonia is back in the pack game with a new trail hydration pack. Much like their mountain bike apparel, the 14L Nine Trails hydration pack is a well thought out solution to carrying tools, snacks, and an extra layer deep in the backcountry. Testers felt that pack breathed well, felt light on the body, and had plenty of room for the essentials. Yup, its 2018 and fanny packs are cool again. Well, maybe not, but they are great tool for the trails. If riding with a backpack brings up thoughts of sweaty, uncomfortable rides, it might be time for a waist pack. 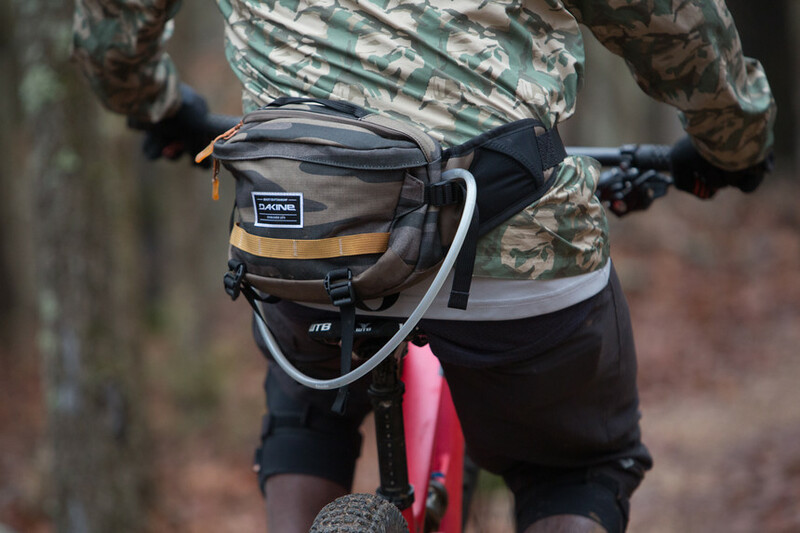 In a nutshell, a waist pack keeps your back free to breath, and keeps weight low and centered on your body, making it much easier to move around on your bike. Our testers loved the functionality of Dakine’s waist packs, especially the larger volume and hydration bladder inside the Hot Laps 5L Waist Bag. Gone are the days of bulky plastic kneepads that make you feel like a stormtrooper. 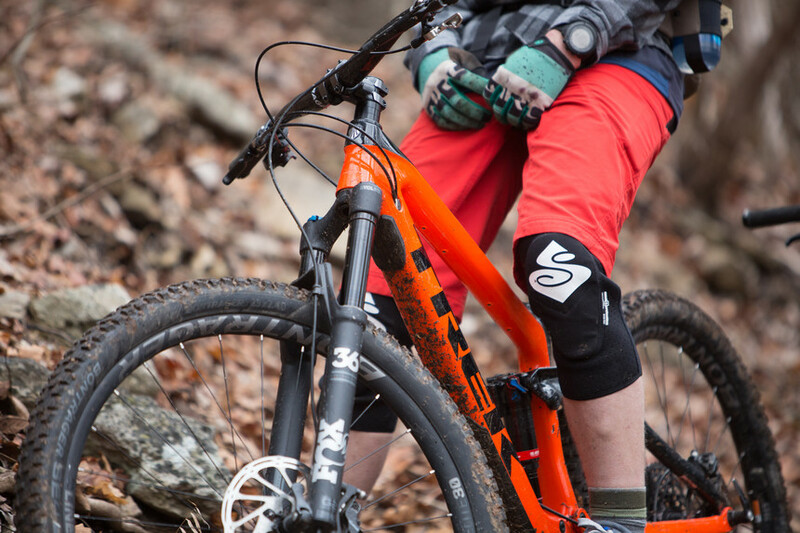 With advances in impact foam technology, Sweet Protection now offers a selection of kneepads for riders to wear every day, no matter how much pedaling is involved. Wait isn’t that a Norwegian whitewater brand? Yes, but Sweet has been quietly making waves in the bike world for several years with innovative protective wear. Our testers loved the Bearsuit series of knee pads. They breathe, they stay put, and most of all, they actually protect your knees when you hit the dirt. Giro may as well be a household name at this point for their helmets and goggles, both in the snow and bike worlds. 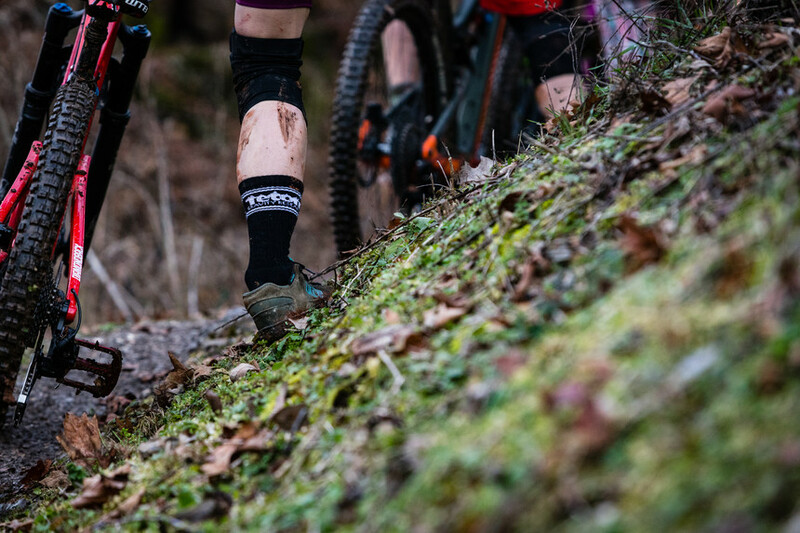 Now, Giro is breaking into the footwear game, offering comfortable, grippy flat-pedal and clipless shoes like the Jacket, Chamber, and Sica Techlace for smashing singletrack. On the helmet front, testers loved the Giro Montaro/Montara and Chronicle, often making fun of each other for wearing them in the car because of their light weight and comfort. A big part of winter riding are the short days, so naturally our testers never left home without a set of lights. Lezyne’s series of bike lights set the bar extremely high for performance and usability, with options up to 1500 lumens (aka really f**king bright). 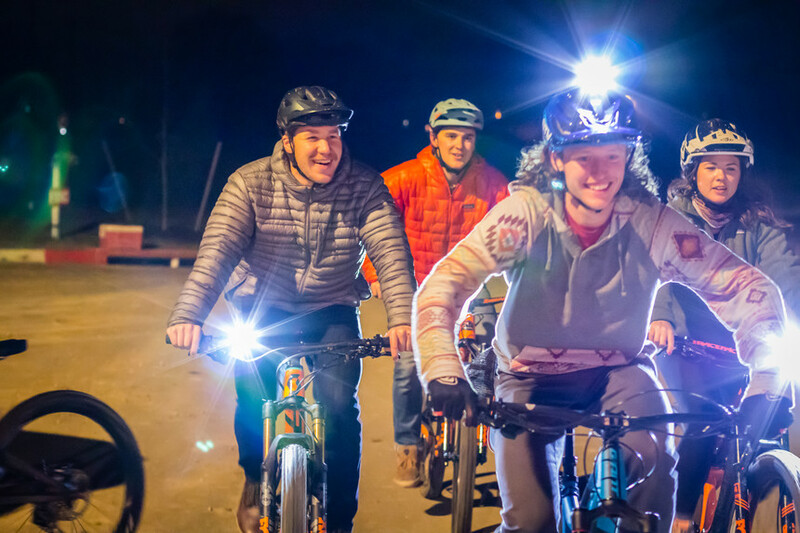 So whether its riding to the bar after a long ride, or blasting singletrack in the dark, Lezyne’s big Deca Drive 1500i and Super Drive 1500XXL, or smaller Lite Drive or Zecto lights will keep you safe and riding well after dark.